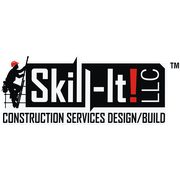 "D’graphic Studio went above and beyond to create the logo I was looking for. Helped take what I was envisioning and put a good professional look on it. 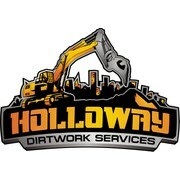 Highly recommend them for your logo design needs. " 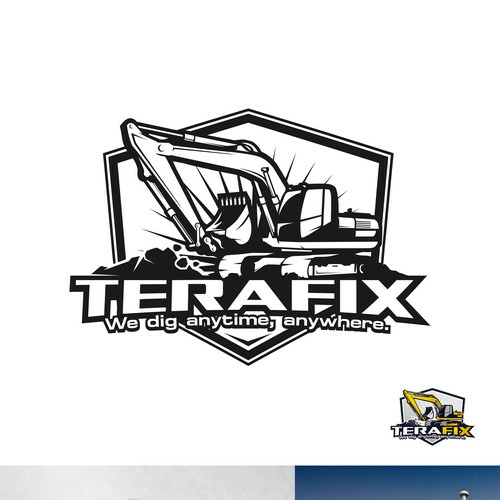 "* Excellent taste when it comes to designing logos for industrial companies. * Very responsive and quick. * Highly recommended." 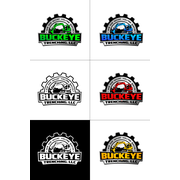 "best logo selected over hundred, great design and even gives you secondary files with color options. 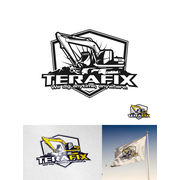 Im very content with my logo." "Very talented and honest Artist to work with. I am extremely pleased with the outcome." 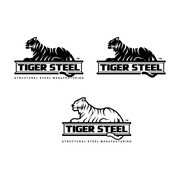 "This was a logo for a steel manufacturing company and D'Graphic studios nailed it. They were so attentive and followed up lots of times to make sure everything was exactly what we wanted. Would really recommend this designer. " "As always, D'graphic studios completes a project to max satisfaction. Recommended designer"
"Awesome work as always - really a pleasure to work with!!!!!!" "This designer is very accommodating with follow-up work. 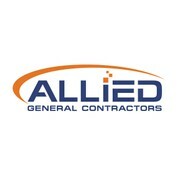 It has been over a years since winning the logo design and now I am still getting great service." "This is a designer you can count on. Very patient to get it just how you need it. " "Great eye for design. Incorporates logo well. 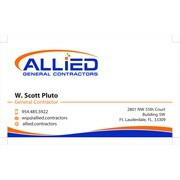 Clean looking business card. Very responsive and fast." 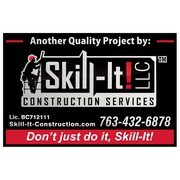 "Awesome designer - great to work with!!! Willing to go the extra distance to satisfy customers." "Design work. One to one follow up on a design. Great job responding quickly to our needs. " "The best of the best!!!! These guys are awesome..... "
"I went into this project worried that I was taking a risk that wouldn't pay off, but I was wrong! I was thoroughly pleased with the design process from start to finish. We had some excellent designs to choose from, and the designers were quick in respon..."
"The business card set up was perfect. I just said i need a business card set up for printing and on the 1st time they got it perfect. Even when I asked to add a license number they knew exactly where to put it without me telling them. 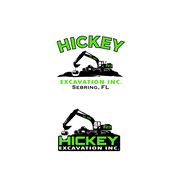 Its like they ca..."
"The logo design is exactly what i asked for with "Create a strong established logo for a modern company" Working with D'graphic studios was simple and easy. Very happy with the work!  It was the overwhelming favorite of many people in our polls when..."
"Logo design - great job and very helpful in the final revisions." 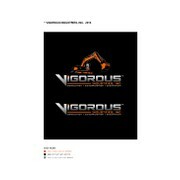 "Create an illustration/logo for a rugged dirtwork company. D'graphic was great to work with and had some great designs. 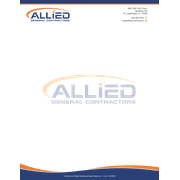 Answered any and all questions that I had as well as provided all files we could possibly need to use on different materials and medi..."
"Great to work with. Very responsive to our input. Interpreted our needs well. We enjoyed working with D'graphics and will bring other design needs to them in the future. Thanks D'graphics!" "Was very pleased with my final design. Designer was helpful the whole way through. " "Awesome work! Great job working with me. Very quick response time. " 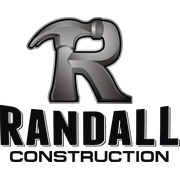 "Professional and helpful. Great service!" "D'grafis Studios was amazing, exactly what I was looking for! Thanks!"